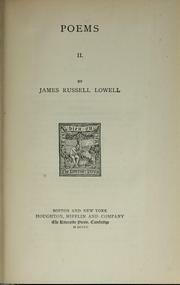 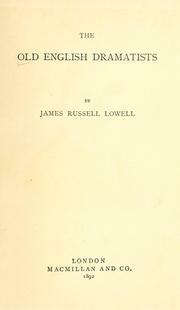 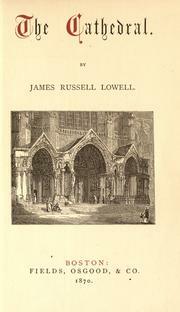 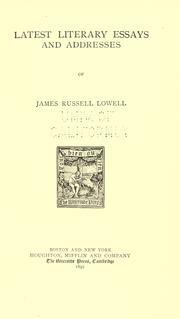 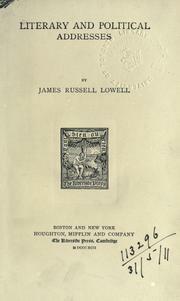 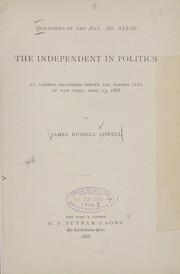 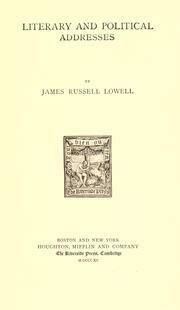 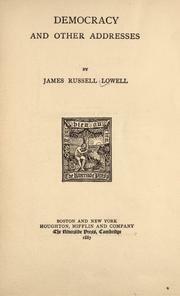 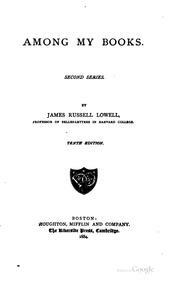 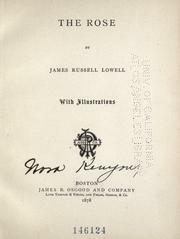 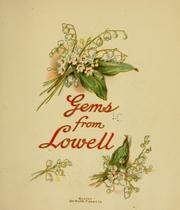 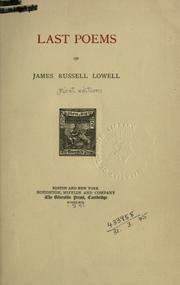 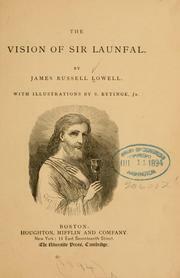 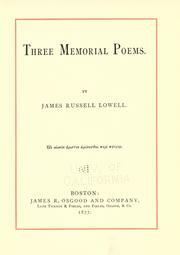 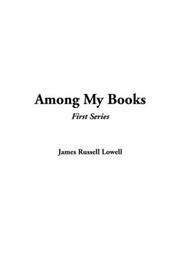 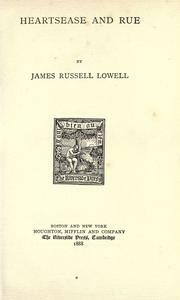 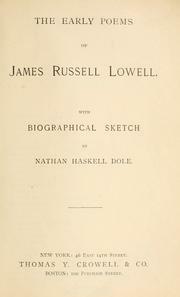 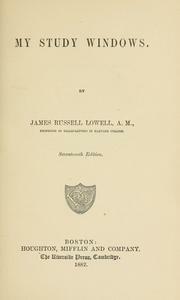 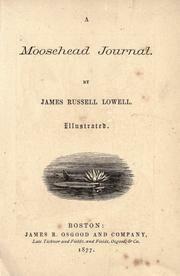 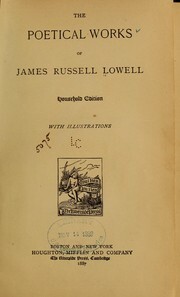 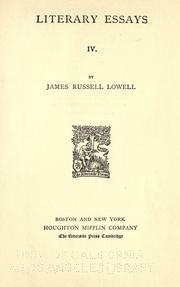 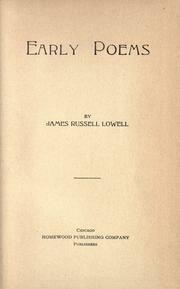 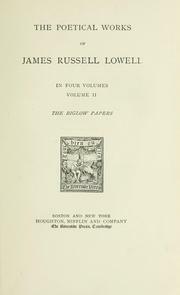 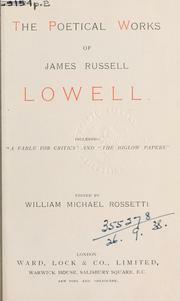 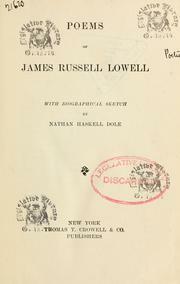 The works of James Russell Lowell: Illus. 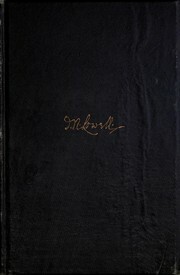 with steel portraits and photogravures. 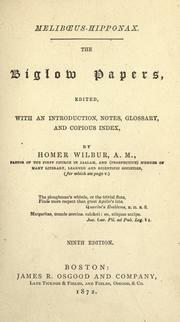 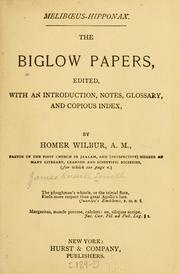 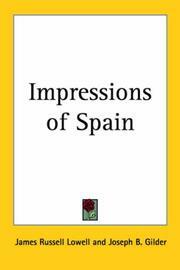 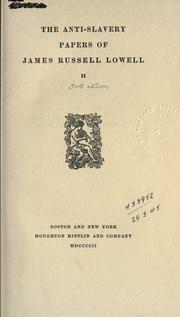 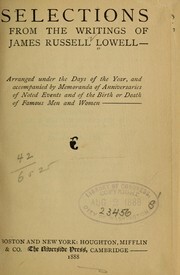 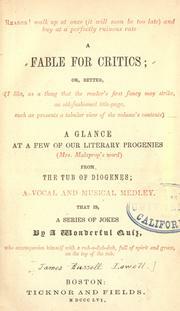 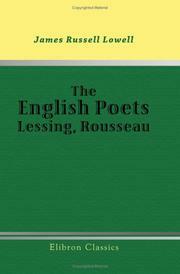 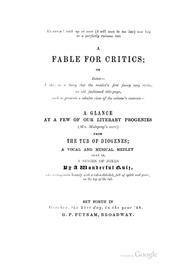 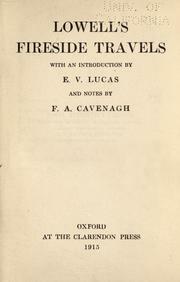 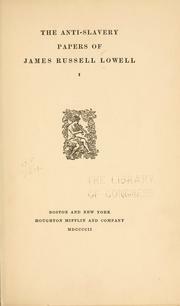 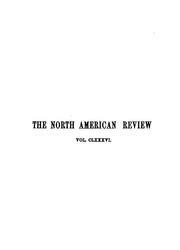 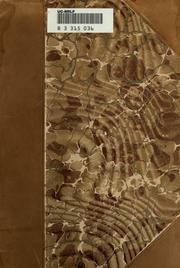 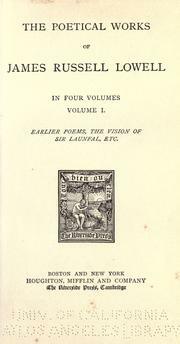 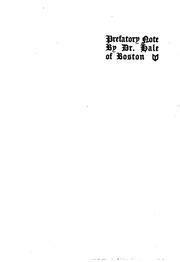 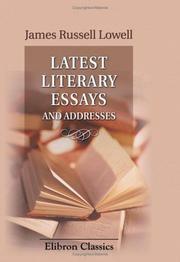 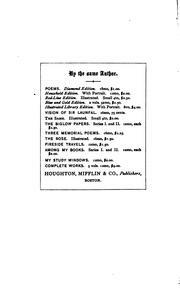 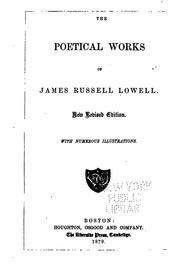 Poetical works: including the Bigelow papers. 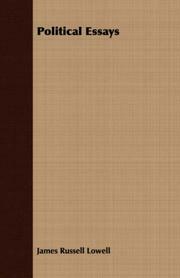 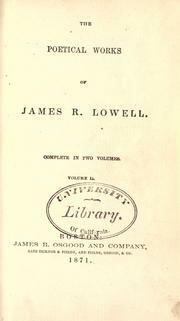 The poetical works of James R. Lowell: complete in two volumes. 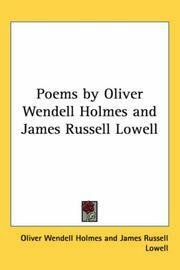 Uncollected poems: edited by Thelma M. Smith. 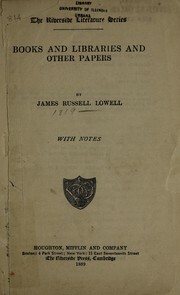 Books and libraries: and other papers. 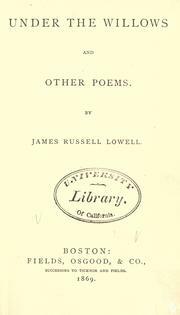 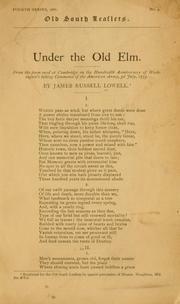 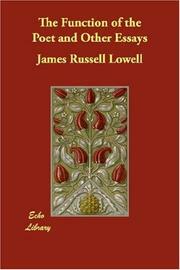 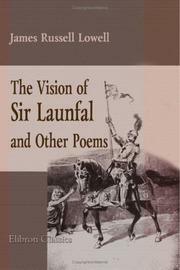 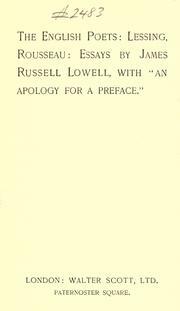 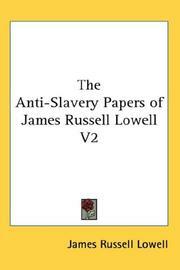 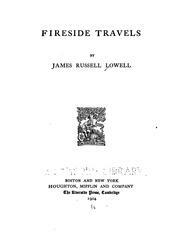 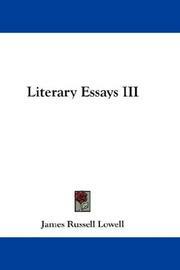 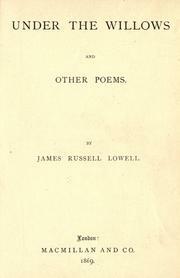 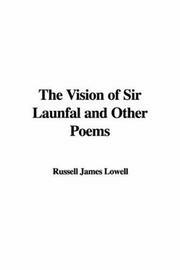 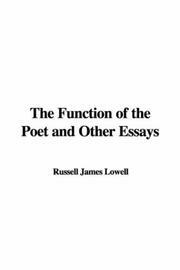 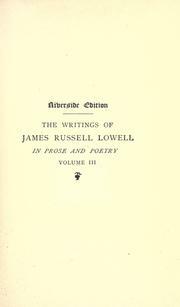 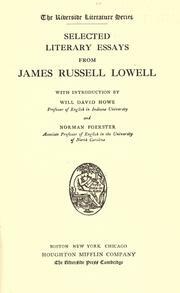 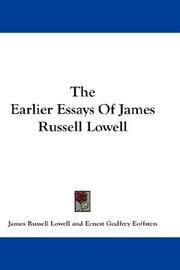 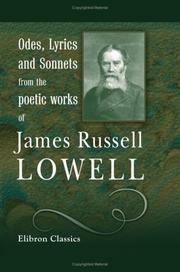 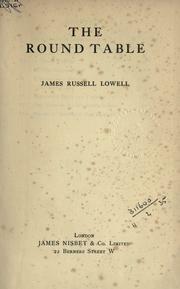 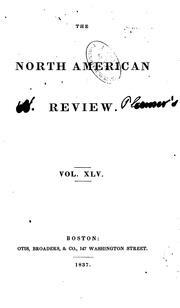 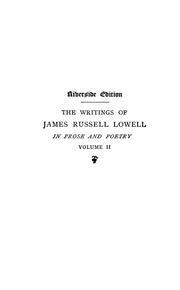 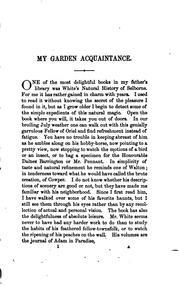 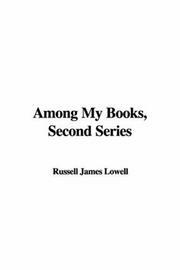 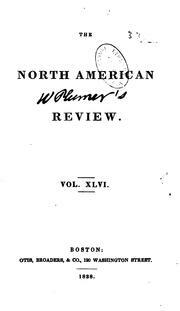 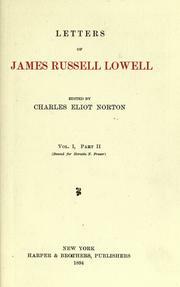 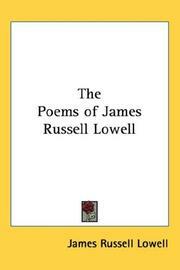 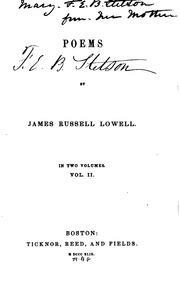 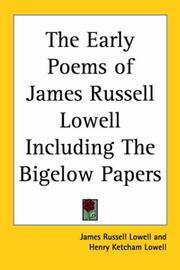 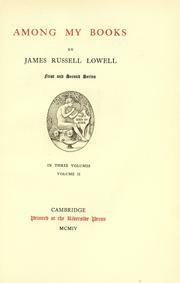 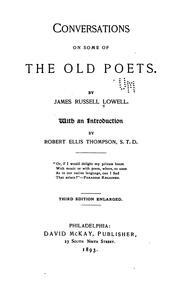 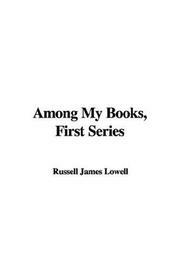 The writings of James Russell Lowell in prose ..
Are you sure you want to remove James Russell Lowell from your list?